Our farm, our family, our story. Both of us, Chad and Jessica, spent parts of our childhoods on family farms. While life has provided us with a host of adventures and exciting endeavors since we married in 1996, we've always dreamed of having our own farm. We come from Arkansas farm families and we love all that family farms represent. 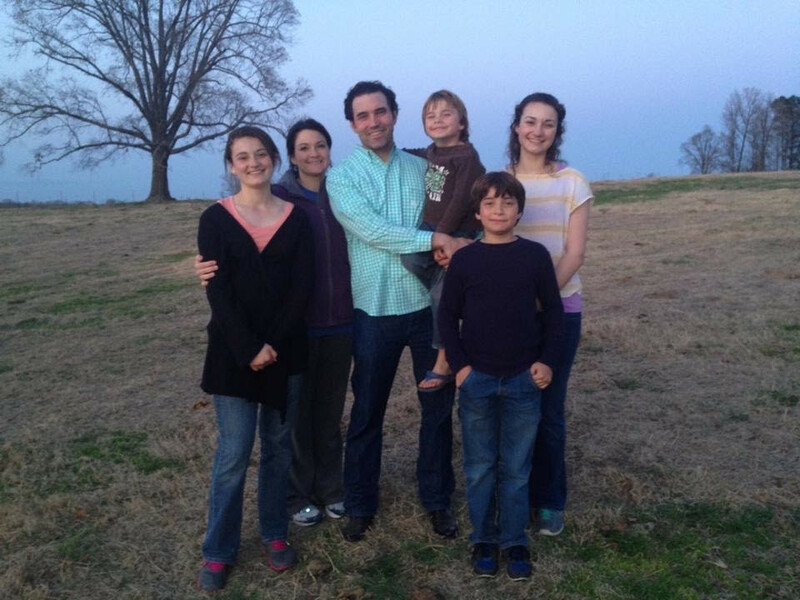 In 2014, our opportunity came and we purchased our farm in Sevier County, Arkansas. We knew we wanted to raise 100% grass-fed, grass-finished beef to help others feed their families with healthy, natural meat. After a great deal of research and studying, we selected Red Devon cattle as the breed for our farm and began our new journey. Our greatest efforts have been in learning about the cattle and in transforming our grass. Good beef comes from good grass and good grass comes from good soil. We are constantly working on our grass and our soil to help our herd. Through wise management and intensive grazing, our farm is transforming and our beef is delicious! We selected Red Devon cattle because they are a healthy English breed that hasn't been subjected to generations of cattle lot feeding and slaughtering. They handle the Arkansas heat well, are very docile, have an excellent calving and mothering reputation, and most importantly they finish perfectly on grass. Our cattle receive no hormones, no antibiotics and never eat anything except grass. It's all natural, safe, and healthy for your family. We are excited to finally have grown our herd to the point of being able to offer our beef to the public. 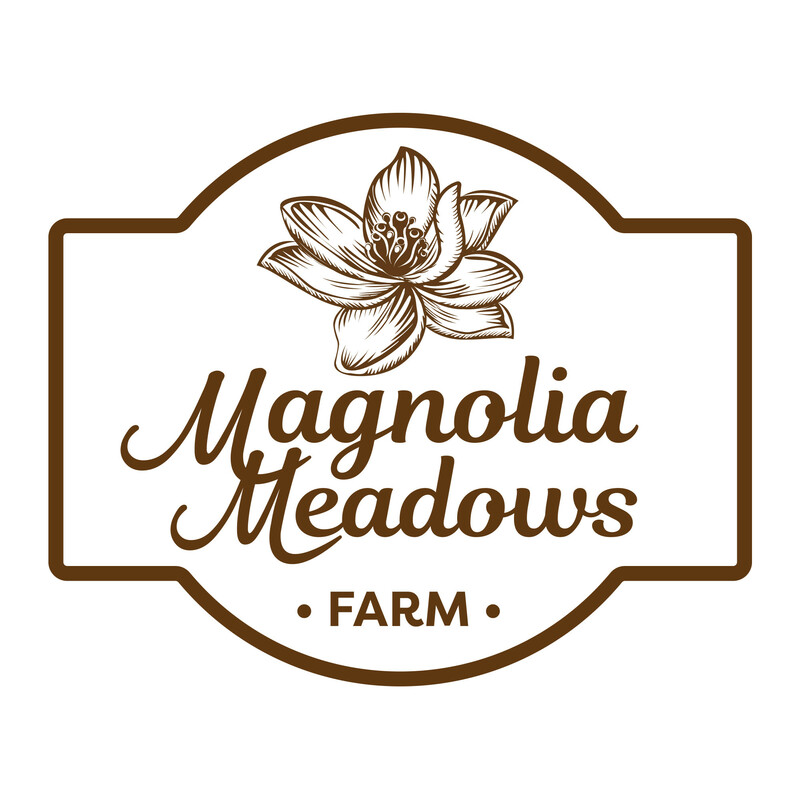 Thanks for choosing Magnolia Meadows!